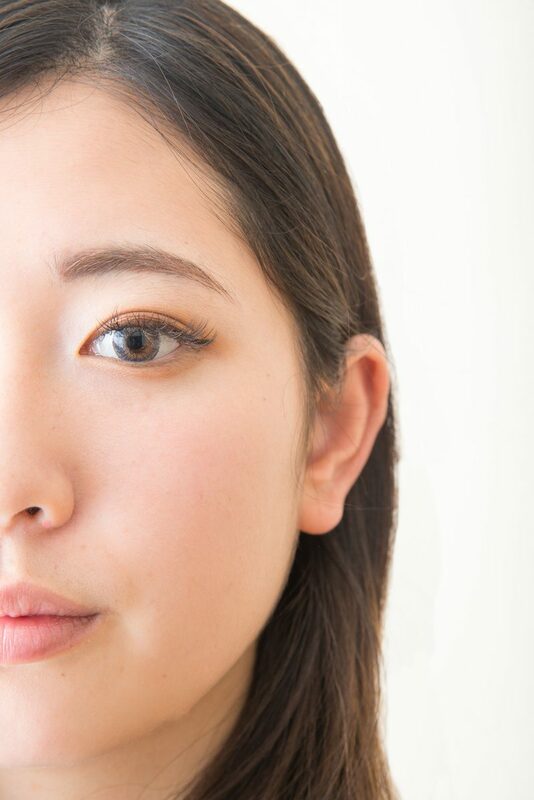 Japanese beauty products for summer 2018 to invest in now! Travelling can leave your skin feeling exhausted. Whether it is the long duration of the flights or adjusting to new time zones, the skin definitely begins to protest against the change. Moreover, traveling in the summer can tire it out even more! 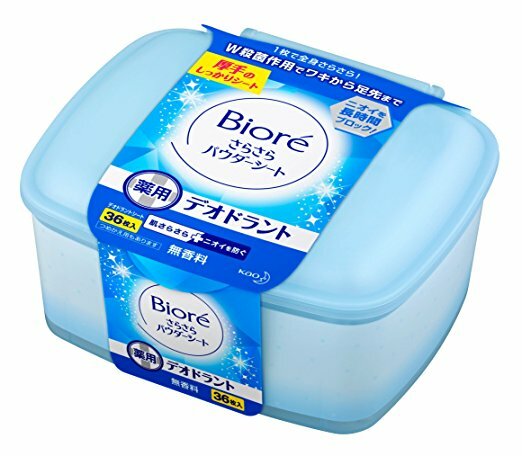 Fortunately, some Japanese skin care products can make traveling in summer easier. 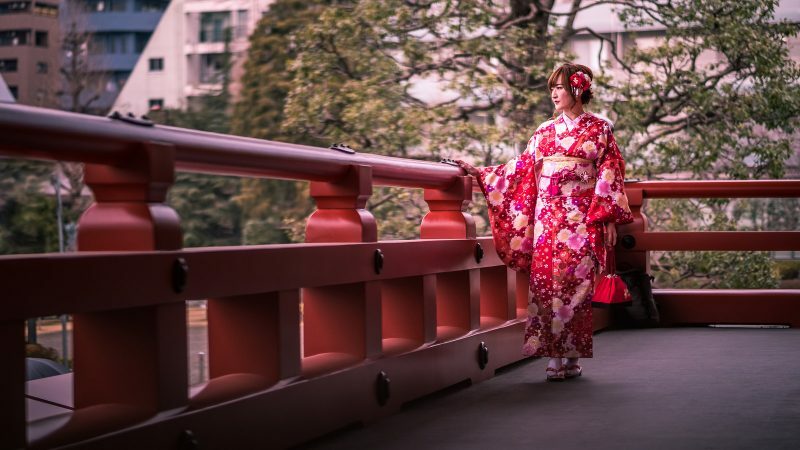 Check our selection of Japanese beauty products for summer to help you get through the season. Summer can have you sweating buckets, which in turn can cause further issues like chaffing, fungal or microbial infections, and rashes. 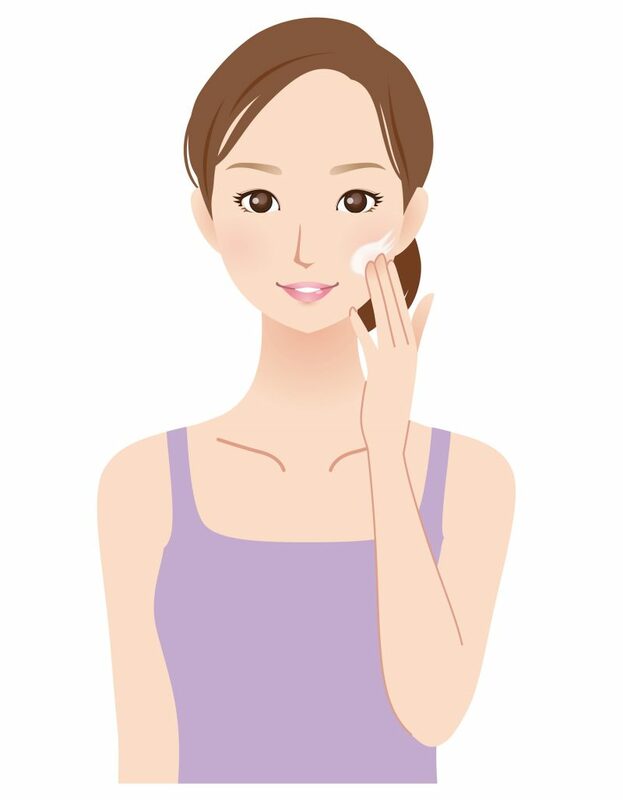 Fortunately, this Shiseido Medicated Baby Powder targets exactly that to give you a matte skin, which is characteristic of Japanese makeup. 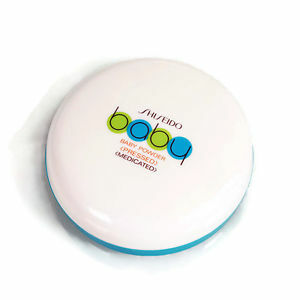 Suitable even for sensitive skin, the powder has a super-light texture and blots out natural oils. It comes in a tiny compact container, which is easy to carry, making it your travel companion! Summer’s heat can result in skin irritation and set off a pimple storm. For some, even the stress of traveling can cause severe breakouts. Therefore, keeping the Lululun Balance Moisture Masks handy could be a wise decision. The ingredients in this mask are meant to moisturize your skin and clear out all the skin blemishes. 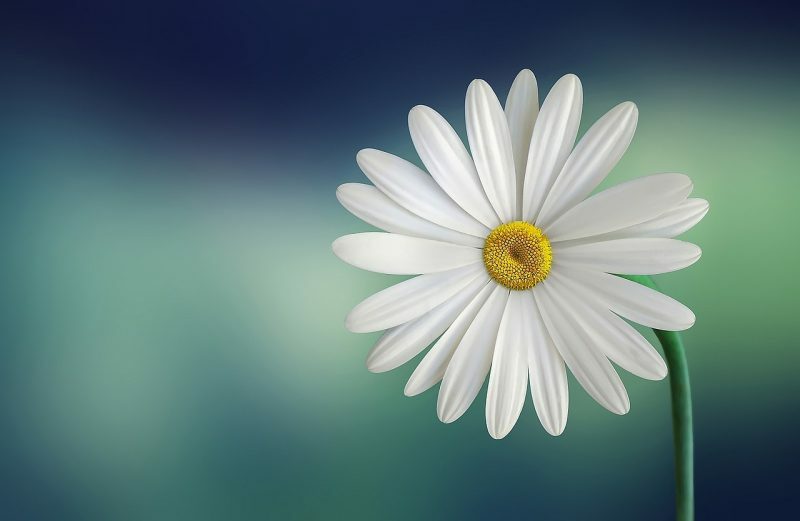 In fact, they will reduce the redness and inflammation caused due to sunburns. Get yours by clicking here. 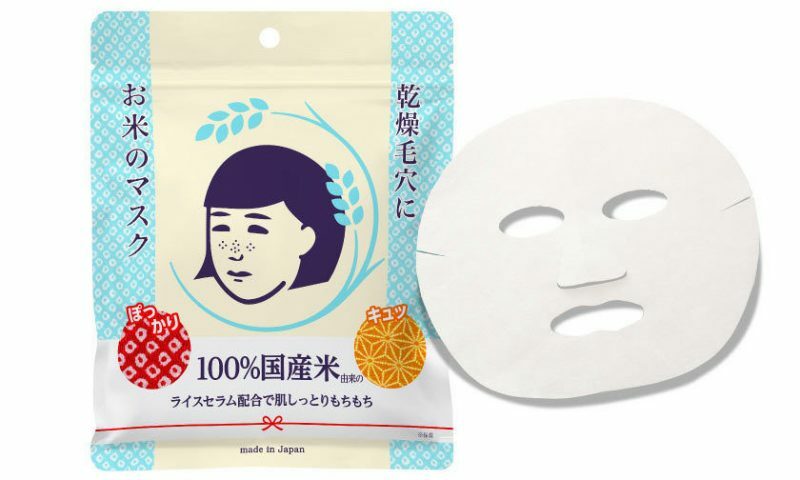 More on Japanese sheet masks by clicking here. 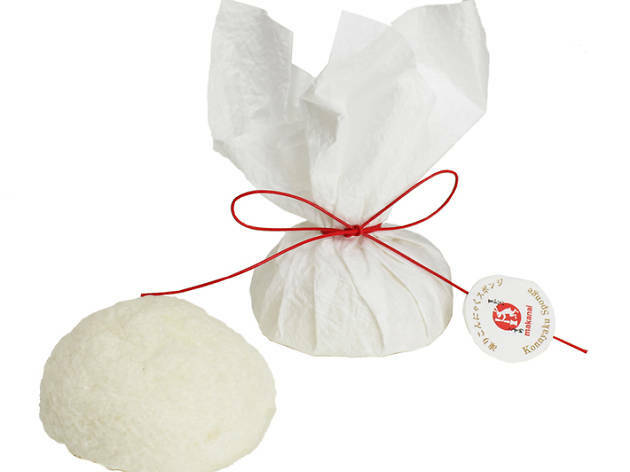 Makanai presents the best of the superfood Konnyaku (or Konjac) to aid your skin. Natural fibers are derived from the root of the Konnyaku plant to make this sponge. You can use this sponge to exfoliate and cleanse your skin after a tiring day out in the sun. 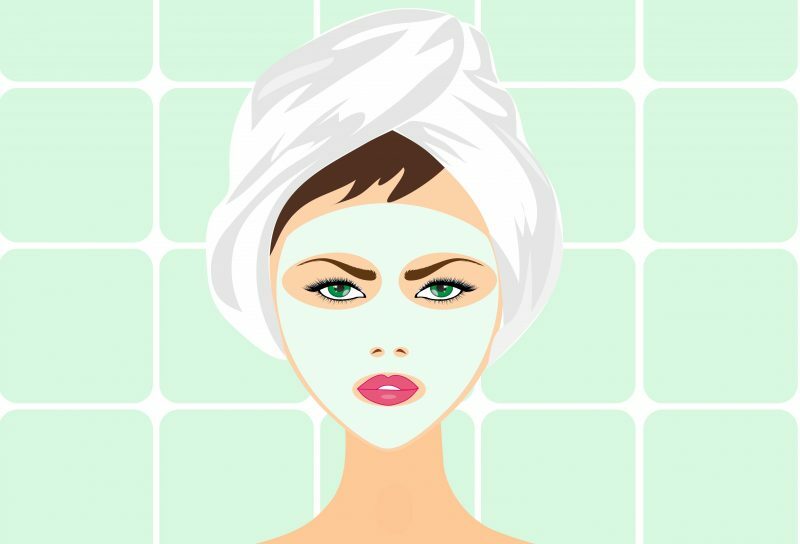 Just wash your face and use the sponge over your skin. You won’t even need soap! Keep one in your purse to have radiant skin on the go! Get yours by clicking here. Ajuste UV Spray protects you from the damaging UV rays and Near Infrared Rays (NIR) of the sun. It is easy to carry around as it is a canister containing the sunscreen. Also, it is easy to apply. 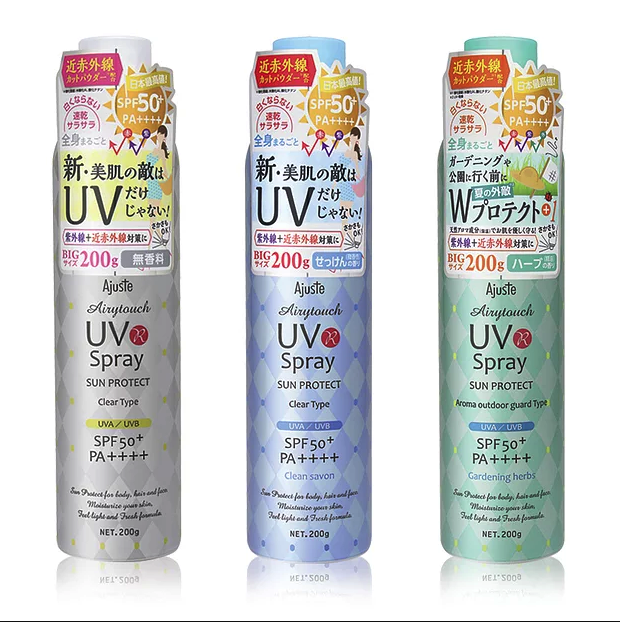 The UV spray comes in two variants – Clear Type and Aroma Outdoor Guard Type. The former is even more convenient during your travels because it can also keep mosquitoes away! So you can satiate your wanderlust without having to worry about the sun or the mosquitoes. Let’s face it: summer heat can transform even the best person into a sweaty mess. The sebaceous glands also end up making your face look oily. 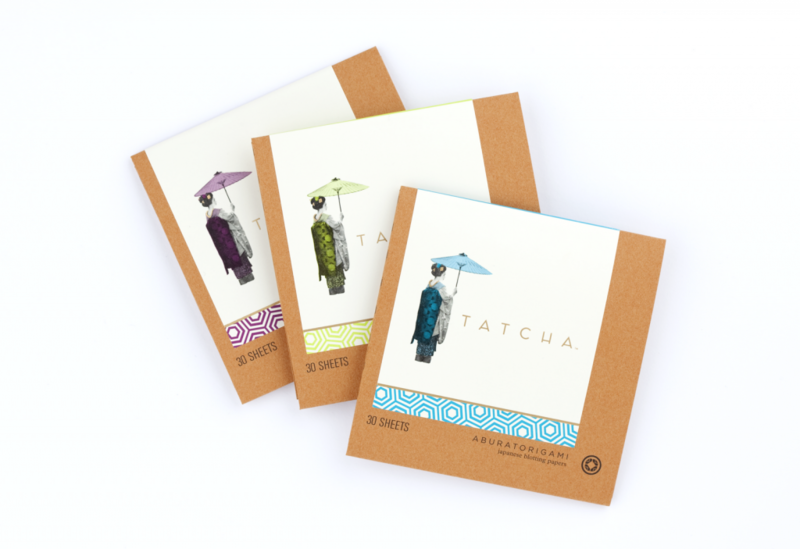 Carry some Aburatorigami papers to remove the sweat from your face without disturbing your makeup. It is traditionally made from abaca leaves and each Aburatorigami leaflet contains 23-karat gold flakes to leave behind a shimmering sheen on your skin. 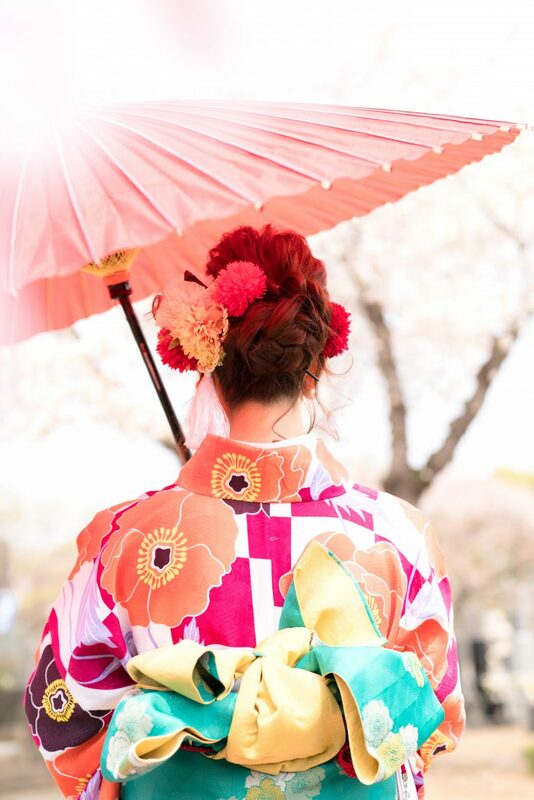 Pat the leaflet on your skin to absorb all the excess oil and you can have the matte finishing like the Geishas! Get yours by clicking here. After a tiring day of traveling in the summer’s sun, you can truly pamper your skin with the Keana Nadeshiko Rice Mask. Your skin will drink up the nourishing goodness of this mask. Your skin will not only feel hydrated but also the enriching serum obtained from rice bran oil, rice ceramides, and sake will be a treat to your skin. Get yours by clicking here. 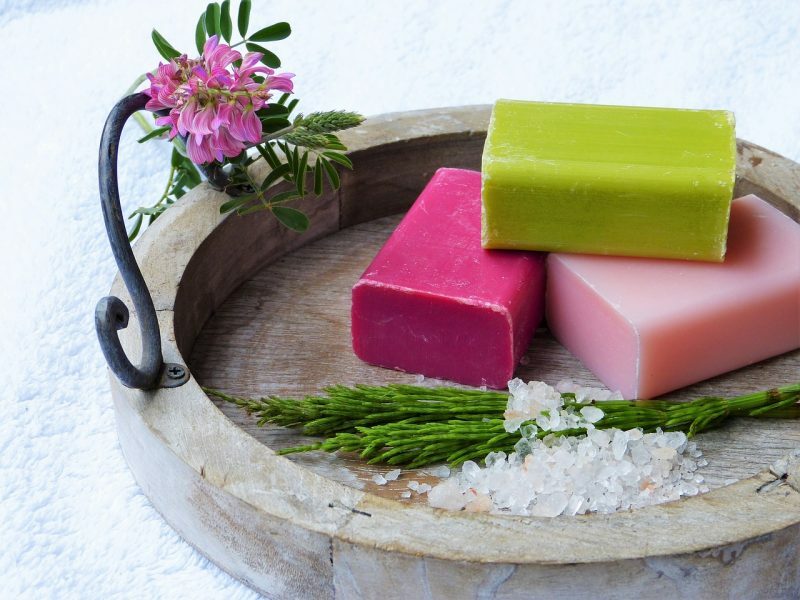 These powder sheets can instantly give you a refreshing makeover. A single wipe can do away with the stench, stickiness, and perspiration present on the body. Unlike other body wipes, these powder sheets are not at all sticky and leave no residue behind. In fact, they’re formulated with fine, translucent powder that absorbs sweat and leaves the skin smooth and dry. Enjoy the deodorizing action that will make you feel as though you are fresh out of a shower. Get yours by clicking here.